Running a company is a constant balancing act. Ensuring you have all the tools to succeed is incredibly difficult, a point that is especially true for the document transfer needs of your business. As it stands, there are two major areas of concern when it comes to modern correspondence: security and convenience. The internet age has allowed for organizations to communicate with each other faster and more efficiently than ever before. Sadly, this luxury comes at a price. 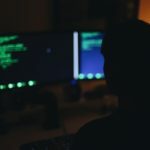 Hackers have developed a multitude of techniques in order to intercept important documents and extract private company data for personal gain. This has forced businesses to utilize modes of communication that are much safer than digital ones, but are slow and inconvenient. To make it in the business world, you need to find a way to get the convenience you want while also ensuring the security that you need. "Email is in no way, shape or form safe from hackers." When it comes to correspondence, one of the first avenues companies tend to go down is email. This makes a lot of sense, considering how incredibly convenient this service is. The internet has been around long enough for a vast majority of people to know how to email. It doesn't require you to rely on paper documents, and its light-speed transmission means the recipient will get the message almost instantly after you send it. That said, this service is in no way, shape or form safe from hackers. To begin, the FBI has begun to see the rise of something called business email compromise. BEC is basically where a hacker will learn as much as he can about an executive at a company in order to gain access to that executive's company email account. Once this is done, the hacker will send a request for a money transfer, either from a business partner or to someone within the executive's own company. 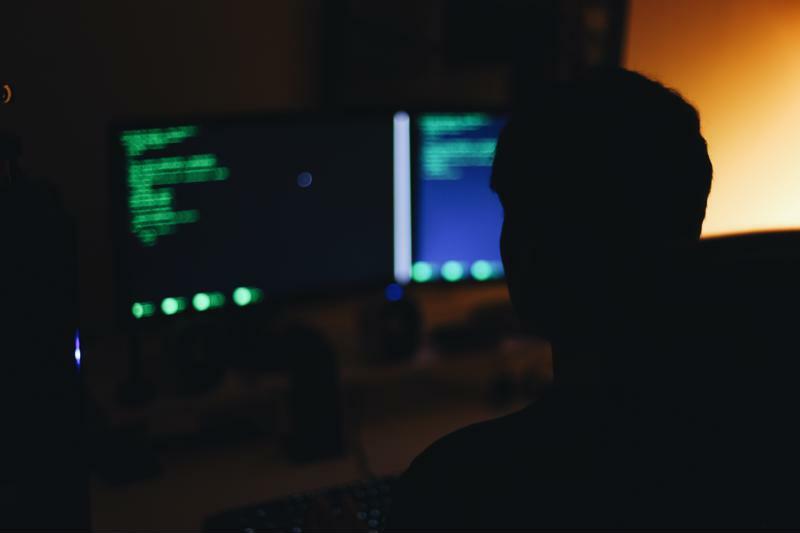 Hackers like to pose as higher-ups in a company for financial gain. Due to the fact that the email looks like it's coming from a legitimate source, the people receiving these transfer requests very often think nothing of it and send the money on its way. The FBI has stated that between October 2013 and February 2016, these kinds of scams cost companies around $2.3 billion. The other scam hackers pull via email is phishing, where an email is sent to employees posing as some sort of authoritative body in an attempt to have them either send back personally identifiable information or click a link that has malware attached to it. In fact, that latter scheme is increasing in danger. Phishing authority PhishMe has found that 93 percent of phishing scams now utilize ransomware, a piece of malware that encrypts all the data on your computer and forces you to pay in order to access it again. 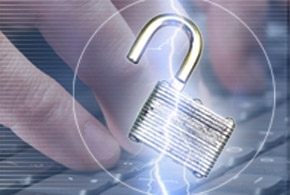 For a company, such an attack can be incredibly costly. Clearly, security needs to be of the highest priority for modern companies, which is why many organizations have opted to use legacy fax systems in order to ensure the safety of private documents. This works extremely well, as hackers generally don't focus their efforts on fax machines. However, this security comes at a cost. Legacy fax solutions are widely regarded as some of the least efficient means of communication. Their failings begin with their reliance on paper documents. Companies very often have to store important records for later review, which is extremely easy if you're relying on digital correspondence. Paper, on the other hand, is extremely easy to destroy and very difficult to search through in order to find relevant information. On top of this, there's little guarantee that a faxed document will instantly be seen. The fact that the modern worker is almost constantly on the computer plays right into email's hand, as it means they'll probably see a message extremely quickly. However, very few offices constantly check the fax machine for new documents, which means an important fax may be ignored for quite some time. Thankfully, there is a technology that blends the convenience of email with the security of legacy fax systems. Fax over IP allows companies to send faxes through the internet. Not only does this allow you to check incoming faxes online at any time from any computer, but it also allows you to search through the archive of received messages to find past documents in an efficient and effective manner. Through the use of FoIP, companies can ensure their information stays secure without having to sacrifice the convenience afforded by the modern digital age. 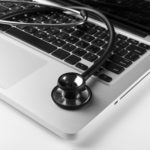 Previous Previous post: What can BYOD bring to health care?